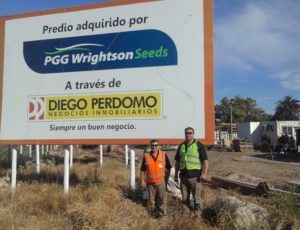 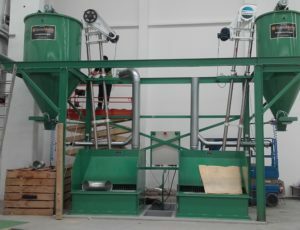 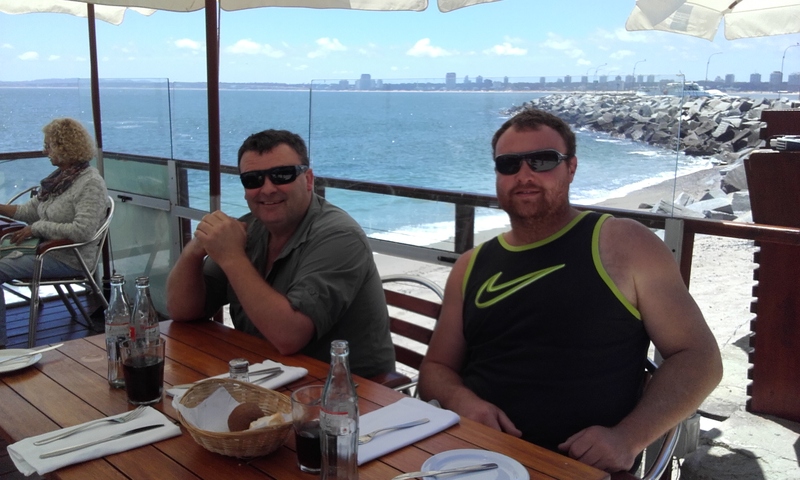 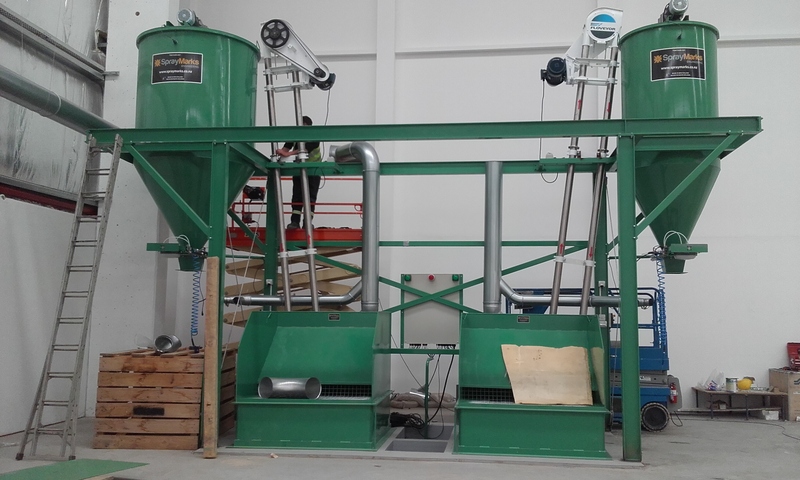 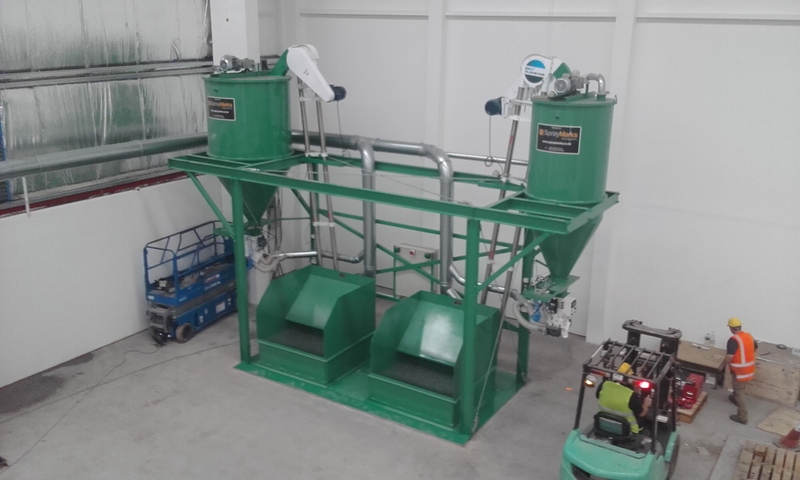 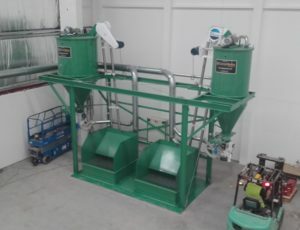 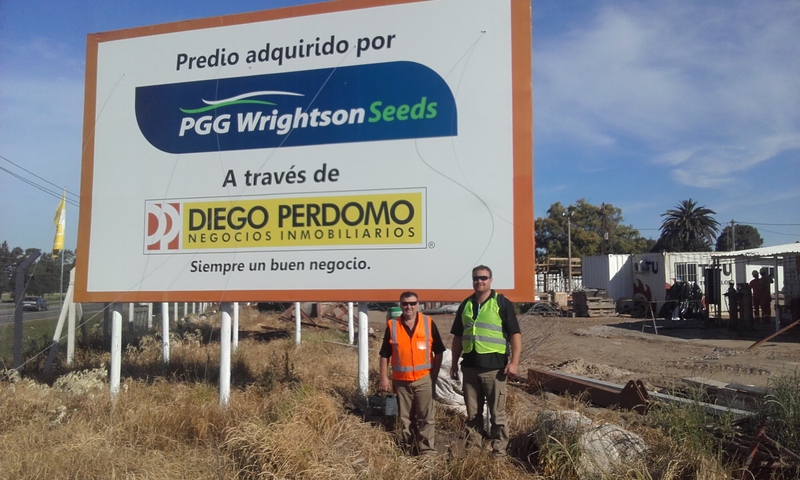 Kody and Jody have just arrived back from Uruguay after installing a seed mixing plant for PGG Wrightson Seeds. 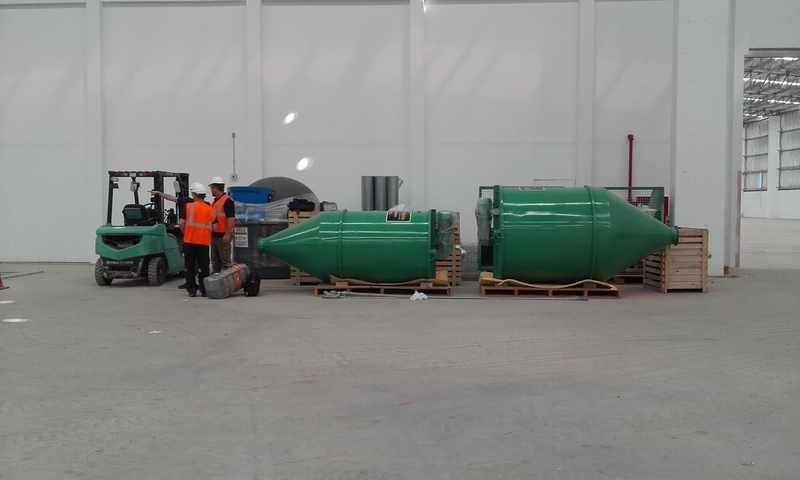 We manufactured the plant here in Ashburton. 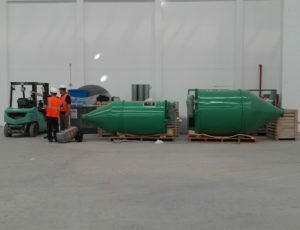 It was fully built and tested before being disassembled and carefully packed into a container. 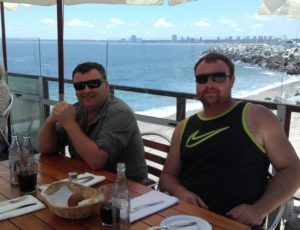 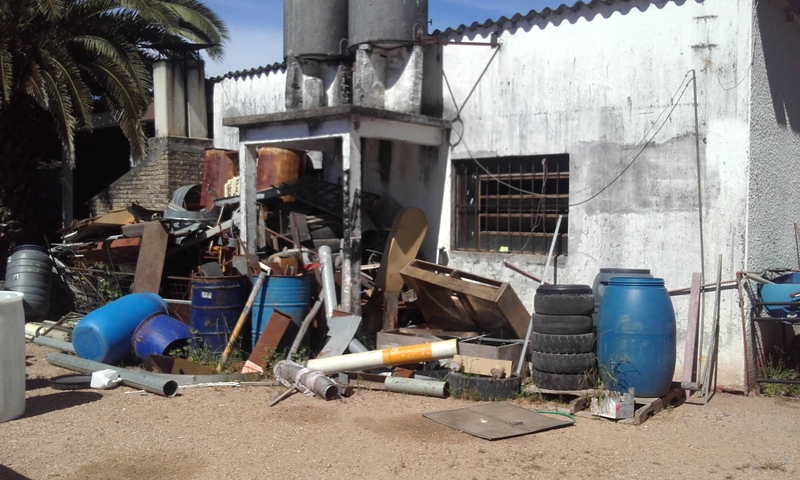 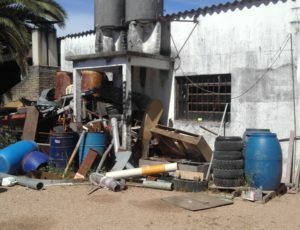 They guys had a great experience taking Spray Marks to South America!